The Kelly Safari Signature tire is engineered for SUVs. 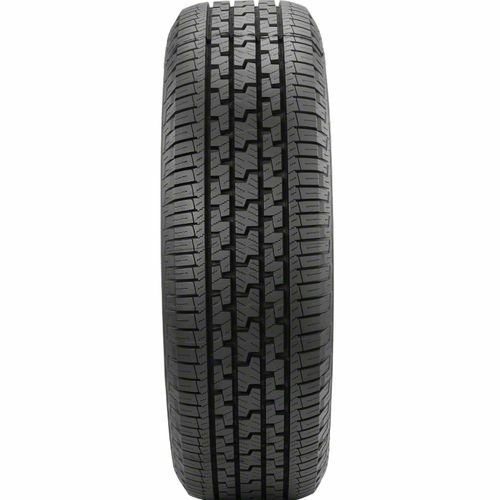 It delivers smooth quiet rides on the highway and features intensive siping on the tread for exemplary winter performance. The sipes also aid wet grip while grooves expel water and slush from the contact patch to minimize the possibility of hydroplaning. Optimized tread compounds provide superb year round grip, and the even footprint shapes results in smooth, comfortable rides. This tire comes with a limited 40,000 mile tread life warranty. 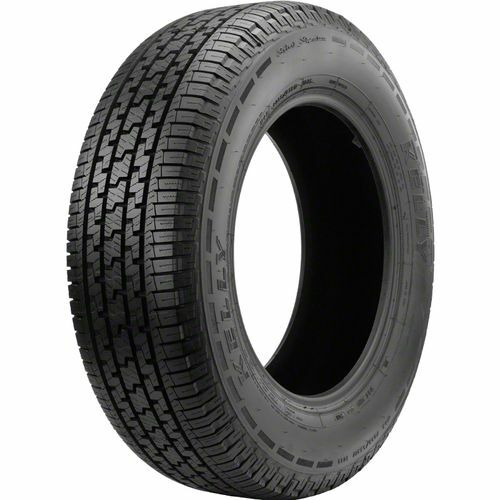 P245/70R-16 540AB 2,094 lbs 35 psi 12/32nds 6.5-8.0" 10" N/A 30"
Purchase includes the Kelly Safari Signature tire only. The wheel rim shown in the picture is not included. Picture provided is a stock picture from the manufacturer and may or may not reflect the actual product being ordered. All Kelly Safari Signature tires are continuously developing with manufactured improvements. With that said, Simple Tire and the manufacturers have the right to change these tire specifications at any time without notice or obligation. Please Note: Specifications of the Kelly Safari Signature tires shown above are listed to be as accurate as possible based on the information provided to us by Kelly tires. I love these tires. I do have to replace then at 25,000 due to the fact I travel about 5 miles of rough gravel 2 times a day. We have horrible roads. These have held up better than the expensive Firestone, goodyear's, and BFG. 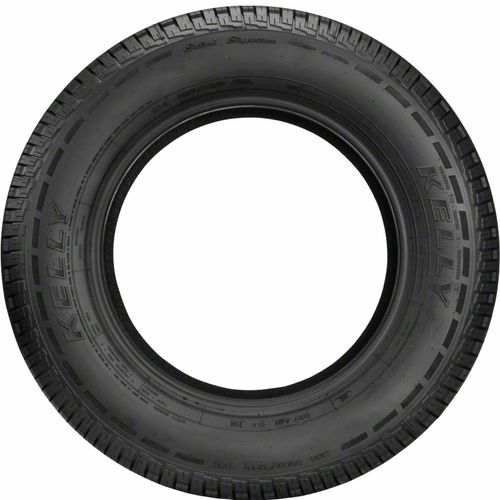 They are only a highway tire, but do just fine in snow and muddy fields. 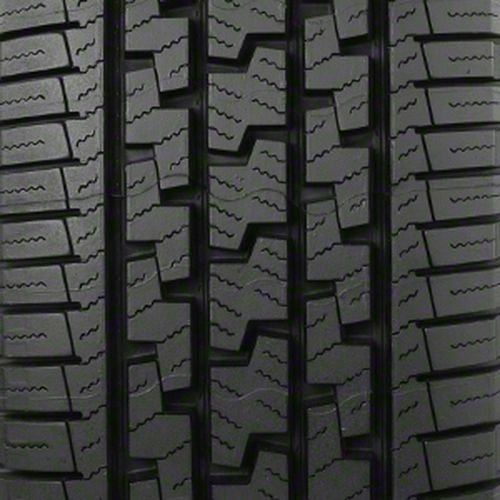 I put tires through it all and these are the best and inexpensive. By submitting a review, each person received a sweepstakes entry.